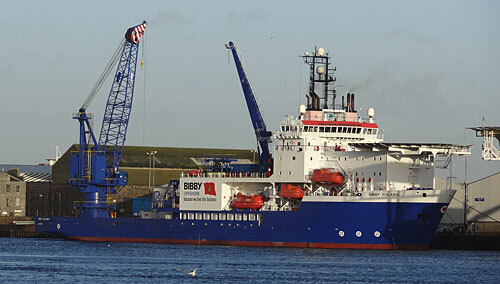 Bibby Offshore, a subsea services provider to the oil and gas industry, has successfully completed three further contracts from global oil and gas operator, Apache North Sea. The multimillion pound contracts utilised Bibby Offshore’s diving support vessels, Bibby Polaris and Bibby Topaz, and its construction support vessel, Olympic Ares. Operating across North Sea assets during Q3 2017, the vessels engaged with project activities, which included supporting field development and inspection repair and maintenance.